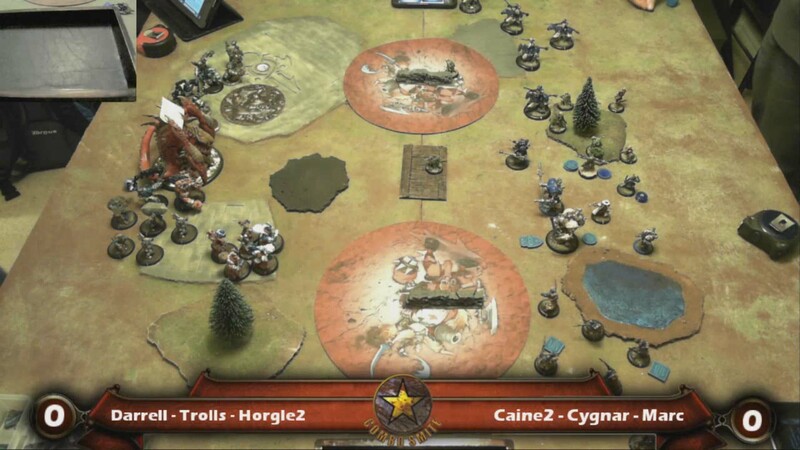 Podcast 176 – Trollblood Changes and Company of Iron! 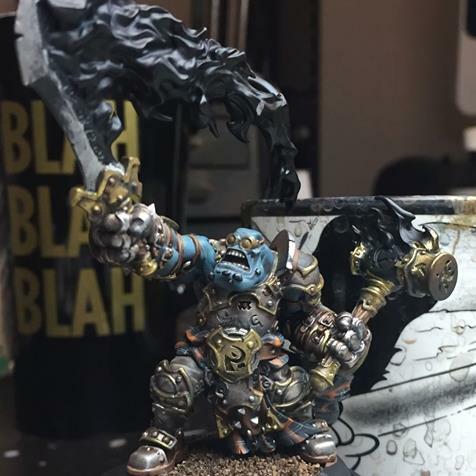 This week, Nick, Darrell, and I talk Company of Iron, and the new changes to Trolls! Are Trolls finally a real Faction? Well, technically, no, because I think they’ve been a real Faction for awhile… but what do I know?